The Presidency on Monday said the recently launched “Operation Cat Race Exercise” by the military will tackle the crisis between herdsmen and farmers in the North Central. 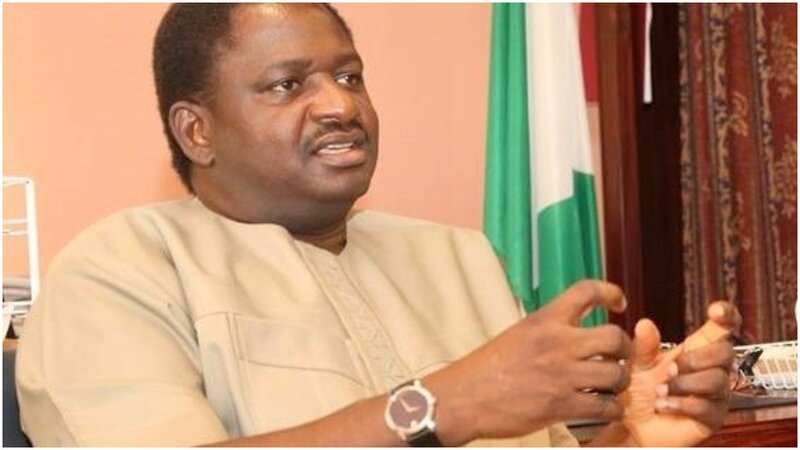 President Muhammadu Buhari’s Special Adviser on Media and Publicity, Femi Adesina said this in a video he posted on his Facebook wall. 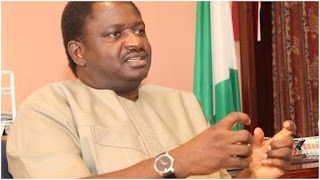 Adesina, who expressed confidence in the operation said, “The exercise that the Nigerian Army called ‘Operation Cat Race’ had been announced and it takes off later this week in the North-central zone. He also spoke on the Security Council meeting between Buhari and his security chiefs. Nigerian Army had last week disclosed that Operation Cat Race would run from February 15 to March 31 in Benue, Taraba, Kogi, Nasarawa, Kaduna and Niger states.